Social media marketing is an important tool for business owners to utilize. But it is important to understand the impact of social media market research before you start your social media marketing strategy. In fact, Social Media Examiner found that using social media for marketplace insight ranked as the third most valuable benefit of social media, with 72 percent of those spending 11 hours per week using social media for research reported seeing benefits. That’s a huge number, and with 78 percent of companies planning to further integrate or begin integrating social media data into marketing campaigns, more companies than ever are recognizing the value of social media for market insights. 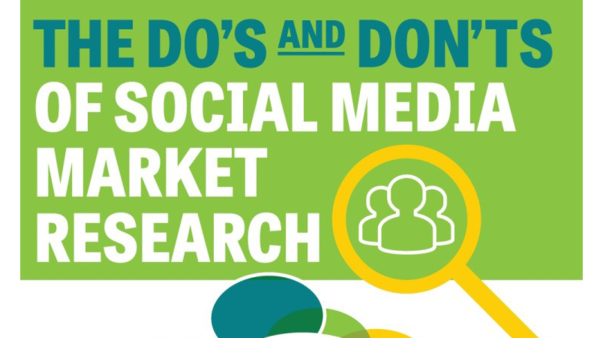 Insights In Marketing, a marketing research company, with the help of official writing website have created an informative social media market research infographic that sheds some light on this important aspect of your social media strategy. It was found out that some common marketing uses for social media consisted of campaign tracking, brand analysis, competitive analysis and customer as the top uses. All great benefits of a solid social media marketing analysis that your small business should take advantage of. Your social media strategy should first take note of some of your goals and objectives. Establishing your goals and objectives with digital marketing strategies will allow you to stay on task and gives you a measurement of your success. You should go over your goals quarterly and see if you’re on the right track to achieving these goals and figure out what more you need to do in order to reach your goal. Create a central document where you keep these social media marketing goals and objectives so all your team members can review. One paid tool you can use to build customized analytic reports, manage social media campaigns, and track your ROI as well as many more useful aspects. If you don’t have the funds for a paid program you could create excel documents and word documents to contain this data. Spend a lot of time analyzing your data, but don’t spend too much. Focus on your determined key performance indicators. The other key aspect of social media marketing research is the competitive research you do. It’s very important to figure out how your business compares to similar businesses in both your local region and nationally. See what’s working and not working for these businesses on social media and their website. This can be great for creating content ideas and gives you a benchmark for what you wish to accomplish compared to others in your industry. Try to find 10 best practices from similar businesses to yours and monitor them daily. Find out how many followers they have, frequency of posting and see if they have a blog that is active. If your competitors don’t have a blog, it would be a good idea to start blogging before they start so you can become a thought leader in your industry. Social media marketing takes a lot of effort and needs to be used with other digital marketing tactics in order to successfully see results. 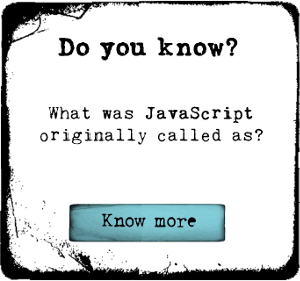 But, its important to know that you must also first start with research before taking any action.